Every single weave gives an impeccable value and quality, mirroring the constant endeavour of Micro Cotton® to deliver innovative products with revolutionary features through extensive investment in ideation and research. 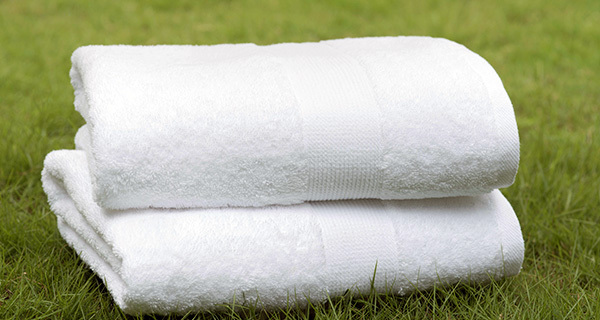 Ultra Absorbency properties of towels upto 250-300% higher than a standard ring spun towel. Superior and long lasting softness without compromising on absorbency through the use of superior cotton and yarn. Voluminous and lofty, two times greater than ordinary terry towels with the same weight. Snag resistant and run free towels that maintain the original structure and form of the fabric. Towels which bloom and are loftier after every wash.
Super pile towels with pile height over 12 mm. High density pile towels with 2-3 times the number of pile loops as regular towels, for enhanced absorbency and hand feel. Towels with active freshness technology. Sheets with ultra soft hand. Sheets with low duty hems. Pilling and snag free blankets.